RT @Paul___Hill: Actually unbelievable! ????? 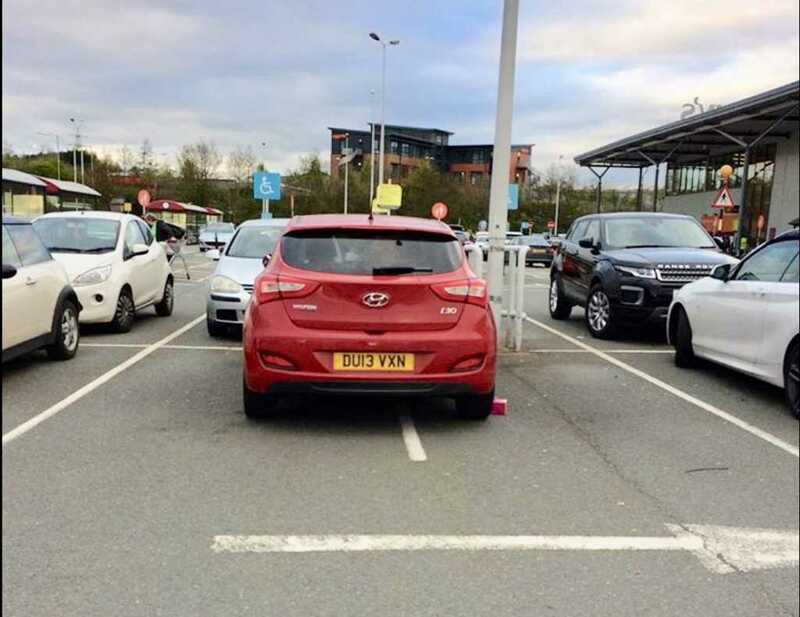 @YPLAC @sainsburys and an employee too ? don’t dent my @Hyundai_UK like we would?